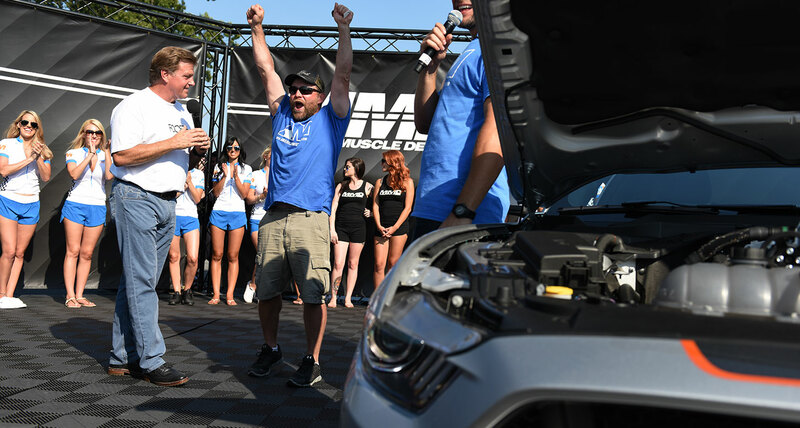 Congratulations to the New Owner of the 800 HP 2015 Mustang GT! The 2015 Giveaway contest has closed. Thank you to all that submitted. Stay tuned to see what we build next!